Rev. Mark Grissom continues our 8 week thematic rotation exploring biblical concepts. 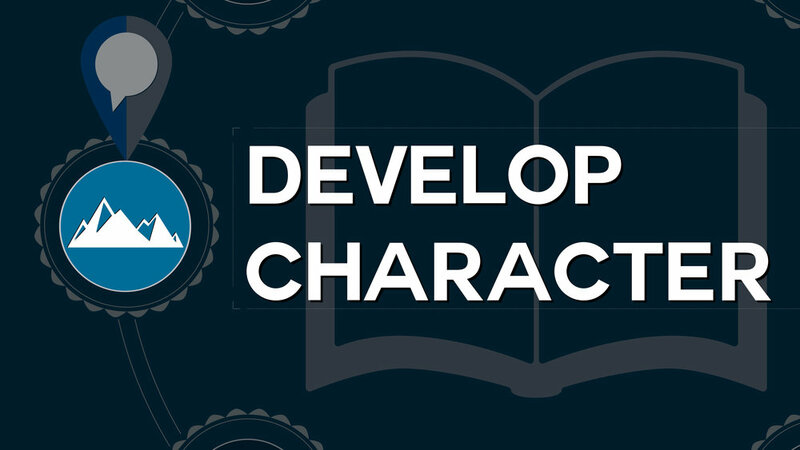 This week the theme is Develop Character out of 1 Peter 5:5-6.